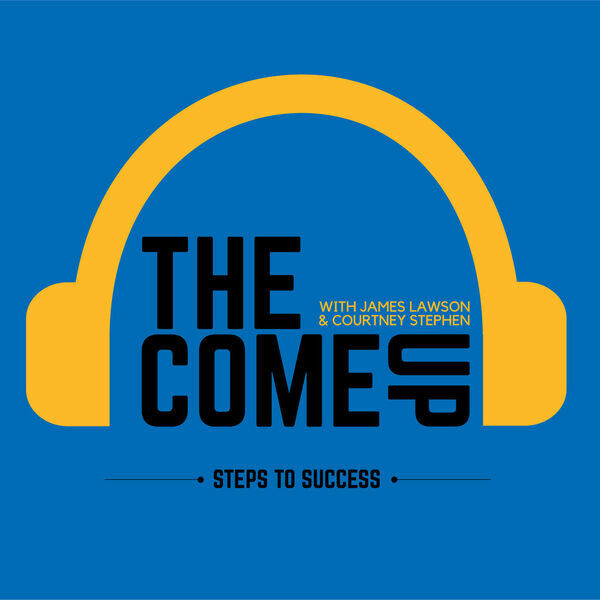 This week James and Courtney talk to Madeline Eames about her entrepreneurship journey. Madeleine has a Masters in Social Work from U of Toronto and a certificate from the Institute of Mind-Body medicine at Harvard. She is a yoga teacher and has worked in the field of mental health in various capacities before closing her busy private practice in June of 2017. She made a transition to teaching classes in mindfulness and breathing techniques for healing anxiety, depression, chronic pain and more. Madeleine will be releasing an online course called “Stop Worrying and Start Living” in January 2018 and will be launching a global meditation event called “One Breath Together”. Most recently she wrote and published a book of tools her clients have found useful called “Mindful Breathing: Simple, Powerful Tools to Heal Anxiety, Stress and More”. Madeleine took us into the work of mental health offering practical breathing techniques we can use to calm our thoughts. She described how we could have anywhere from 40,000 to 70,000 thoughts per day and most of them are negative. The yoga enthusiast took us through her morning routine, breaking down how living in the moment and being aware of our feelings are some of the first steps to being mindful. An expert in mental health, Madeleine explained to us what anxiety is and when it starts to become a serious issue. She gave us some details on identifying the symptoms and when to seek help. Listen to this episode to learn about Madeleine Eames secret power!